Bpu Meat | World Steak Challenge: silver medal to beef certified by Alianza del Pastizal. At the beginning of the month, the World Steak Challenge was held in London, in which the Uruguayan grass-fed beef, certified by Alianza del Pastizal and produced by Breeders & Packers Uruguay, was praised with a silver medal. 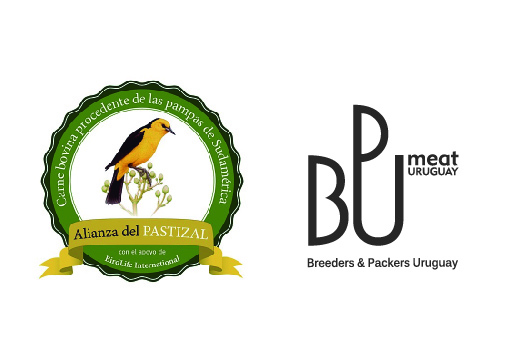 In Uruguay, BPU is the only processor of meat certified by Alianza del Pastizal, an initiative aimed at conserving natural pastures and biodiversity.